a graphic novel for all ages. It is the story of Emma, your basic fed-up teen, tired of parents who only talk about work and money, a self-obsessed older sister and a college-educated brother who’s moved back home and seems destined to stay there. She hates her chores, her know-nothing classes and she’s oblivious to the bigger world out there that could use her help. Leslie Tolf has spent the last 20 years fighting for workers, leading a benefits non-profit called Union Plus. 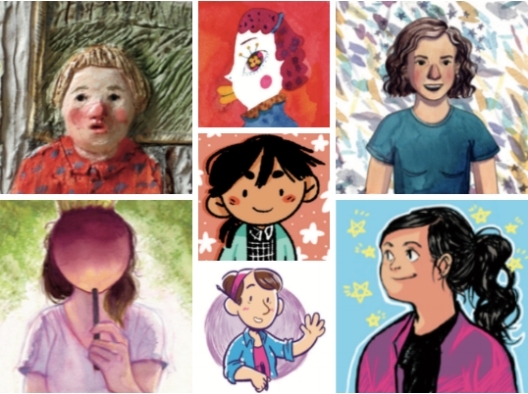 Women are under-represented in graphic novels, that's why we showcased 7 super-talented illustrators here.